563 km, 8 days, 8 ferries, 5 districts, 2 states, 1 region the Konkan. Are you ready to discover all of this by the worlds most eco-friendly and energy efficient form of transport? The Konkan coast is of the most scenic coastal stretches in the world. On this unique and fully supported cycling expedition organised by cycle-touring experts - Pedal Thirst Adventures and heritage travel experts - Swadesee, you will explore the cultural heritage, and historical and natural beauty of the region, while testing your own endurance and penchant for adventure. The price for the 8-day trip is INR 14,990 and includes accommodation in local homestays, authentic local breakfast, lunch and dinner, drinking water, all travel costs like ferry crossing fees, a trained guide on a cycle along the route, necessary repair kit, support vehicle, and a mechanic. This trip involves long cycling efforts on continuously ascending and descending roads. This also would need good endurance, both mental and physical, from the participants. 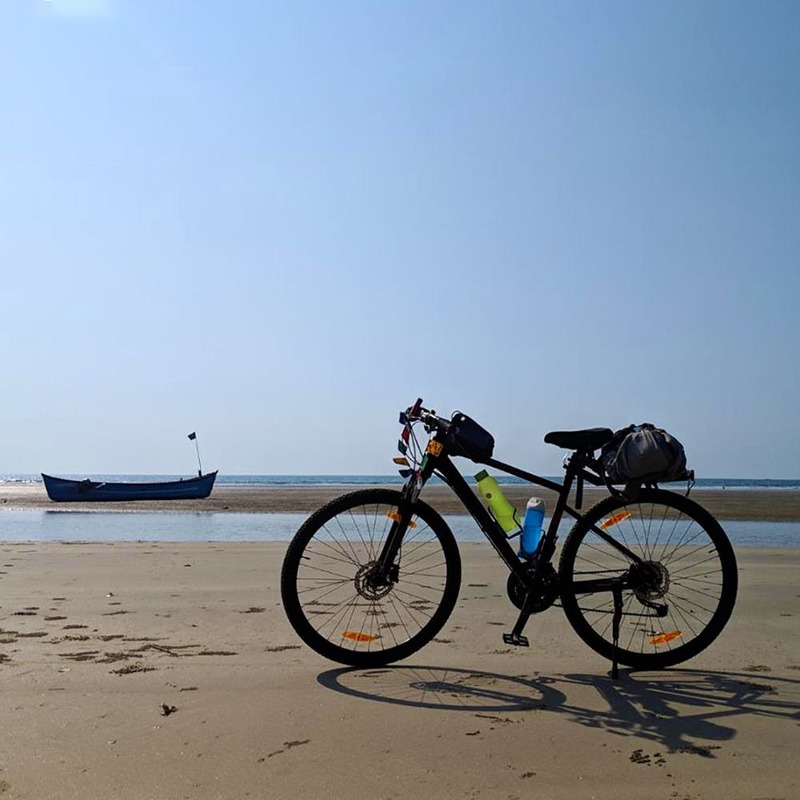 This expedition is meant for adventurous people who want to test their endurance limits while at the same time want to explore untrodden paths and learn about the magnificent Konkan region.